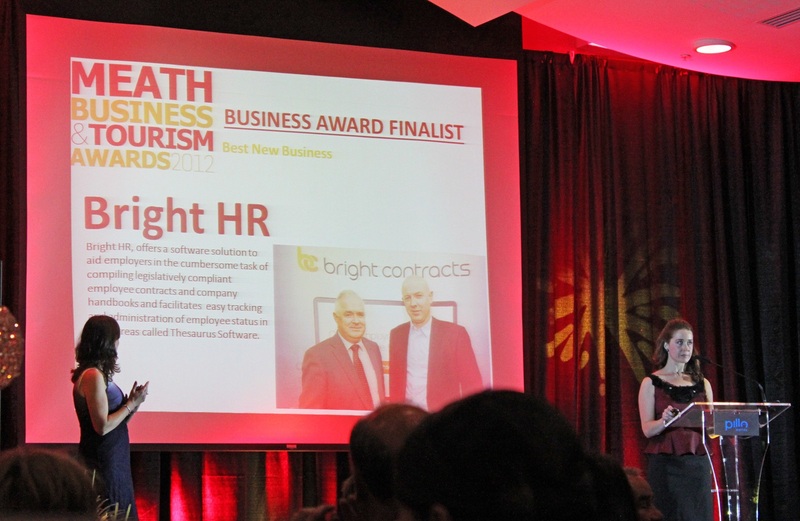 We attended the awards ceremony last night in the Pillo Hotel in Ashbourne. It was a great night of mingling with the best of businesses and it’s great to see how Irish businesses are thriving across all sorts of industries. We were delighted to be nominated for the ‘Best New Business’ award. 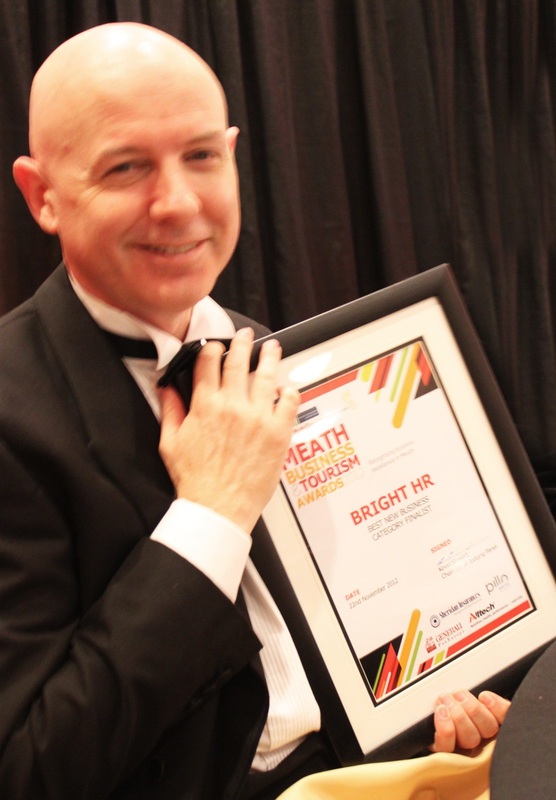 The judging panel had great things to say about Bright HR. Even though we didn’t leave the stage in victory, we came away with a nicely framed memento and it’s already been taken off Paul’s hands and is hanging on the office wall! Hopefully we will take the top prize in the future as we continue to spread the word about Bright Contracts across Ireland and beyond!